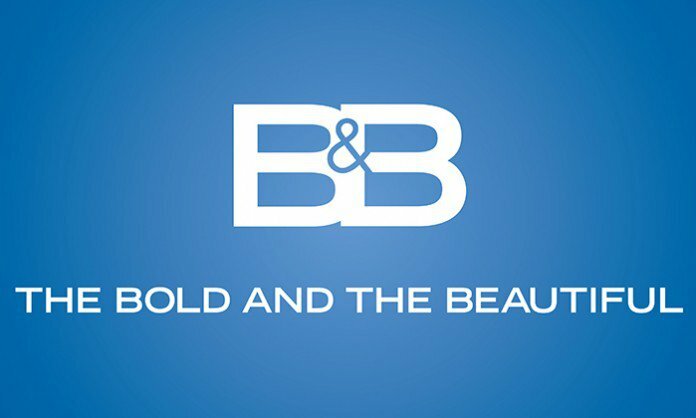 Check out the weekly spoilers to find out what's happening on CBS soap opera 'The Bold and the Beautiful' during the week of May 23, 2016. * Katie (Heather Tom) tries to make amends with Brooke (Katherine Kelly Lang). * Thomas (Pierson Fode) is taken aback by Ridge's (Thorsten Kaye) latest business move. * Ridge promises Caroline (Linsey Godfrey) that Douglas will grow up without scandal. * Wyatt (Darin Brooks) begs Liam (Scott Clifton) to show mercy on Quinn (Rena Sofer). 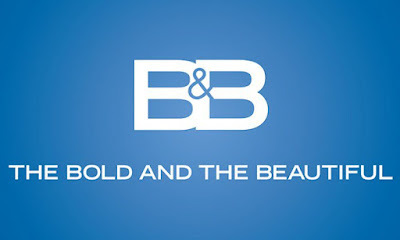 * Rick (Jacob Young) and Maya (Karla Mosley) announce the name of their baby. * Zende (Rome Flynn) breaks the news of Sasha's (Felisha Cooper) pregnancy to Nicole (Reign Edwards). * Sasha is stunned to learn that Nicole and Zende are back together.